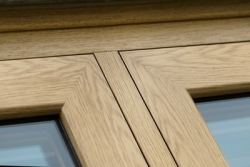 Dekko Window Systems was founded in 2008 by well-known industry names Gary Torr and Kurt Greatrex and since then have built an enviable reputation for exceptional quality and customer service. 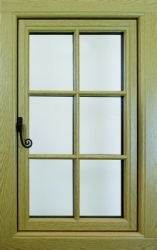 Operating from a 28,000 sq ft factory in Bredbury, Cheshire, we're the UK's leading fabricator of Residence 9, the luxury nine chambered window system that's designed to replicate 19th century flush sash timber windows. R9 can be used to appeal to homeowners who desire a high-end luxury window brand, and because it's so authentic it can even be considered for use in conservation areas. 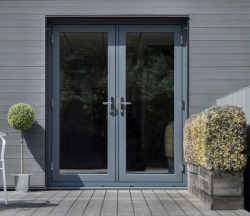 We also supply Deceuninck and Kommerling PVCu windows and doors, the New Wave slide and swing door, aluminium bifolds, and Door-Stop composite doors to the trade. 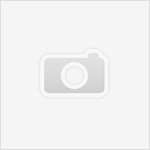 Dekko Window Systems Ltd have not provided their accreditations. 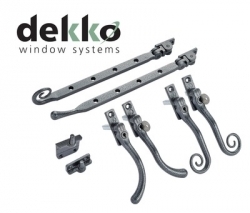 Dekko Window Systems Ltd have not provided their brand/trade names. 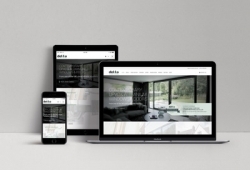 Dekko Window Systems Ltd do not have any listed keywords. 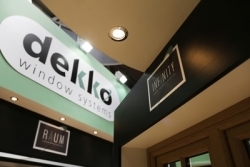 Dekko Window Systems Ltd have not provided any of their downloadable files. Dekko Window Systems Ltd have not yet provided any video content. 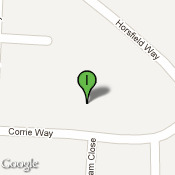 Locations associated with Dekko Window Systems Ltd.